WP Ultimate CSV importer version 4.2 is available with all known bug fixes, major improvements and added features. There are noted new features in 4.2 like Multi-language support, Custom field registrations and export delimiter. Initially, multi-language support has been added for French, Dutch and Spanish. More languages will be available soon. If you like to have your language kindly contact us. And now export module has been added with any delimiter of user choice was added. 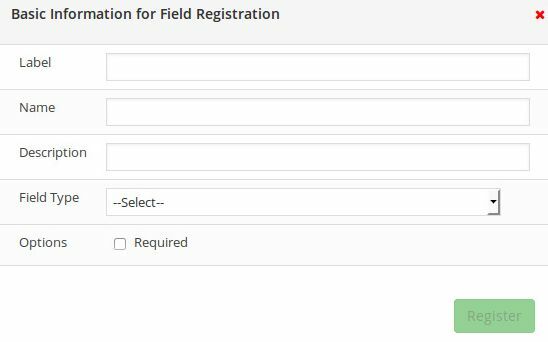 Next feature is Custom Field registration handling at import for ACF, Types and PODs plugin data. Regarding improvements to existing new feature is Inline image handling shortcode added with image attributes handling feature to have more control over import. The noted new feature for WooCommerce is to meet complete WooCommerce import functionality in version 4.2 to handle the orders, coupons, refunds along with products and variations import. As a major change to UI now WooCommerce import menu group has been completely moved out to the main navigation bar. To make it easy to access to all WooCommerce related imports the whole module and related imports menus sets are moved separately. Now it is visible right in main navigation menu bar of the plugin. Export CSV file issue cannot be imported again. Mapping Templates cannot be saved. The Duplicate content check is not working in certain cases. ACF repeater field import issue. Author import cannot be assigned.